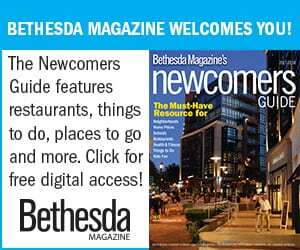 No longer a bedroom community for DC commuters, Montgomery County, Maryland offers a vibrant social scene and its own must-see destinations. 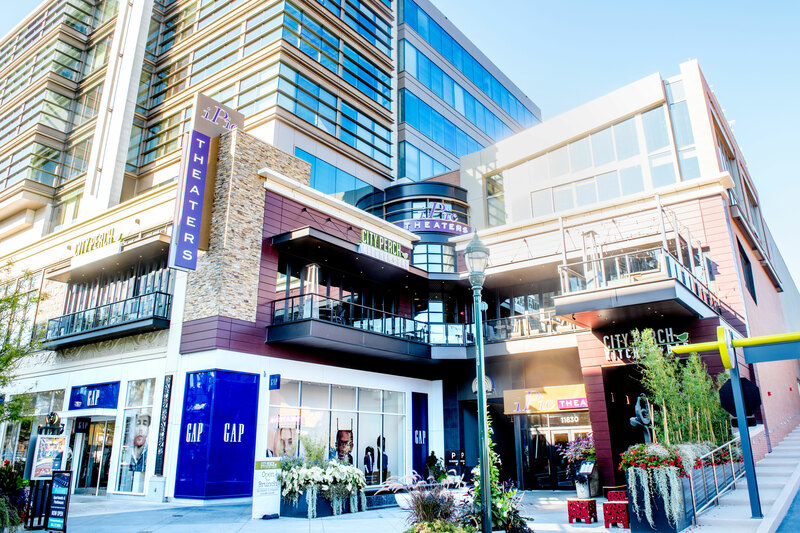 Pike & Rose brings living, shopping, and great restaurants together in one convenient location. Whether for one night or the whole weekend, check out the Canopy by Hilton. This beautiful hotel is close to everything and is easily accessible to the White Flint Metro station along the Red Line. Montgomery County features easy highway and Metro access. Biking and walking enthusiasts will delight in how easy it is to get around. During your visit, take advantage of great entertainment venues – from the renowned Strathmore Hall to fun iPic movie theater. Looking for more ideas for the perfect weekend getaway? Check out Best Things to Do This Spring in Montgomery County or The 12 Most Instagrammable Spots for some additional inspiration.